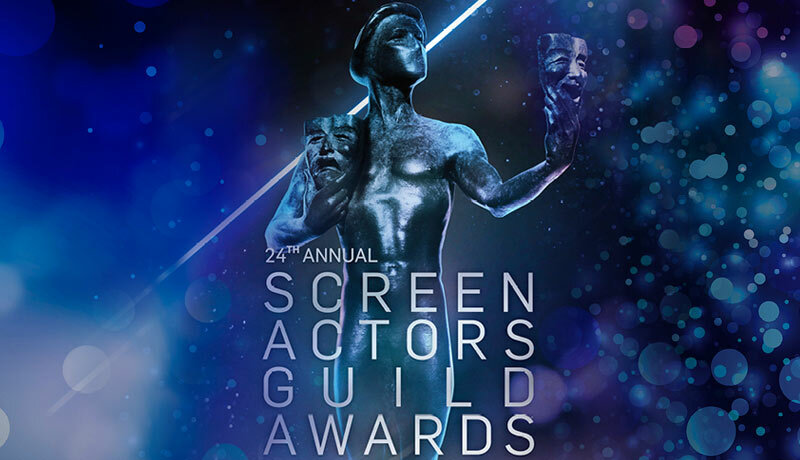 Over 100 members of The British Stunt Register received honours from the 24th Screen Actors Guild (SAG) Awards in Los Angeles once again highlighting the incredible talent of our members. 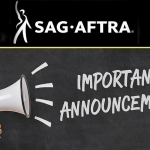 The awards were given for ‘Outstanding Action Performances by Film and Television Ensembles’ on massive Warner Bros film ‘Wonder Woman’ and popular HBO TV series ‘Game of Thrones’. 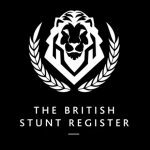 The British Stunt Register provides a recognised career path for stunt professionals administered through The Stunt Grading Scheme. 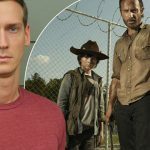 The scheme gives potential stunt performers an industry recognised qualification process and the opportunity to start their career as a stunt performer.